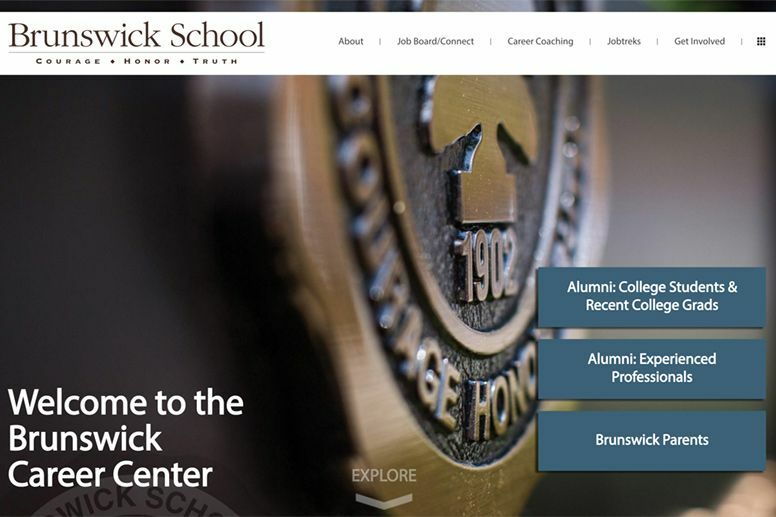 The mission of the Brunswick Alumni Office is to enhance the connection between the School and its alumni while fostering a sense of community and commitment. We encourage all of our alumni to stay connected to former classmates, teachers, and friends -- and above all else, to Brunswick School. Volunteer: Serve as a class representative or join the Brunswick Alumni Association. Fundraise: Fundraising for Brunswick helps the School support and educate its current students and underscores your appreciation for the special value of your Brunswick education. Attend Alumni Events: We appreciate your attendance at our events, which not only supports the school but also offers an opportunity to network with fellow alumni. Please contact the Alumni Office with any questions or ideas about how to become involved. We look forward to hearing from you!